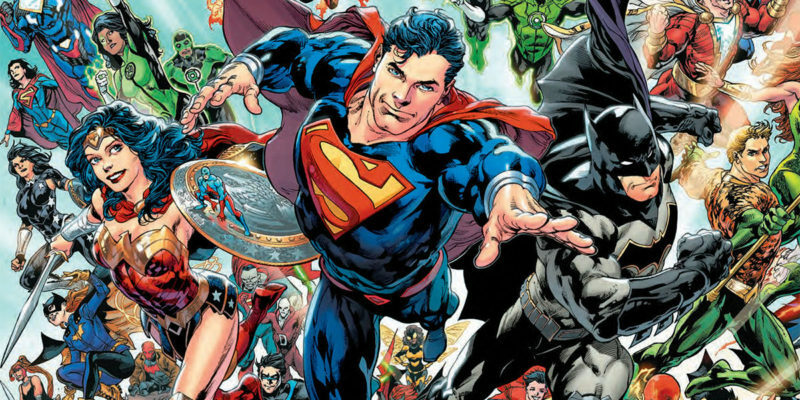 It’s been just about six months since the DC Rebirth One shot hit the shelves and once again pressed the reset button on the companies publishing and issue numbering. After this first wave of stories and new status quo, how is it all holding up? Eric Anthony and the Boys from The Bunker weigh in and give there thoughts and reviews on the Rebirth title they have read.